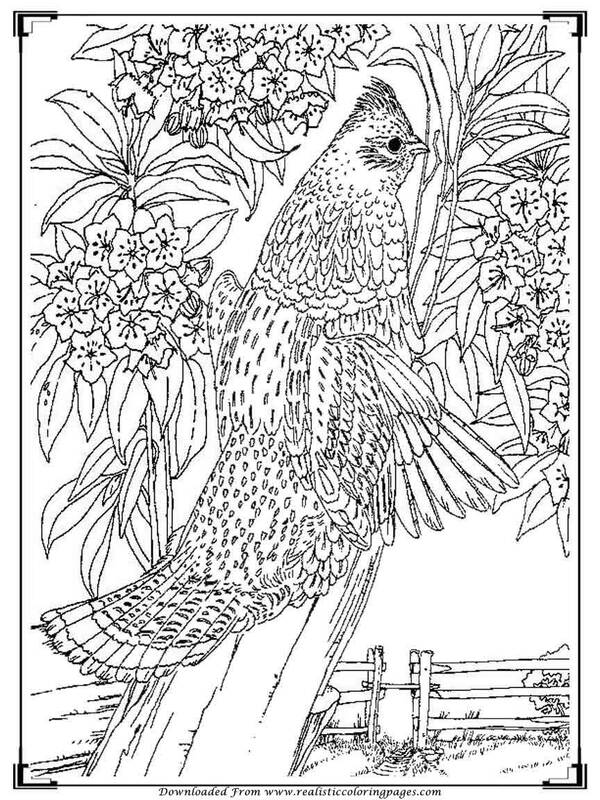 Right now I have 13 printable birds coloring pages for adults to share with all realistic coloring pages blog visitor including you. 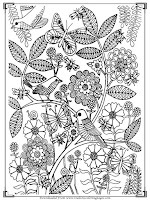 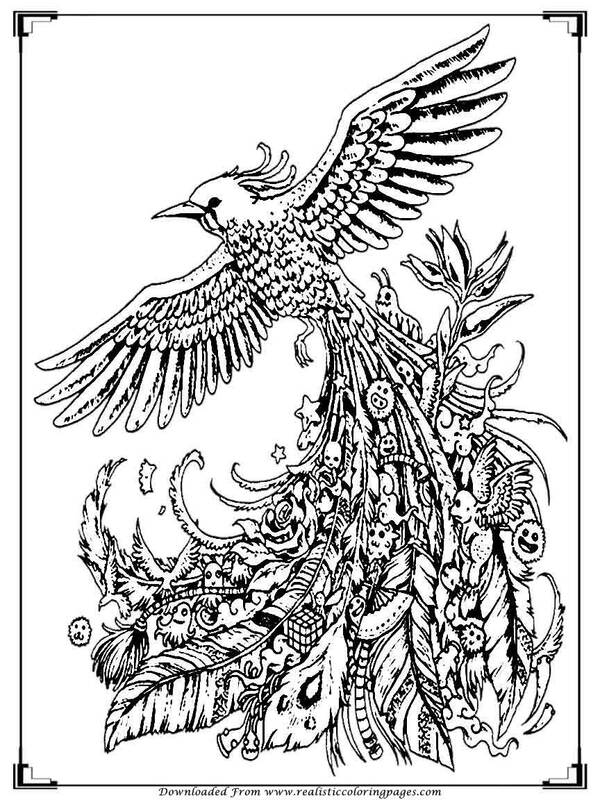 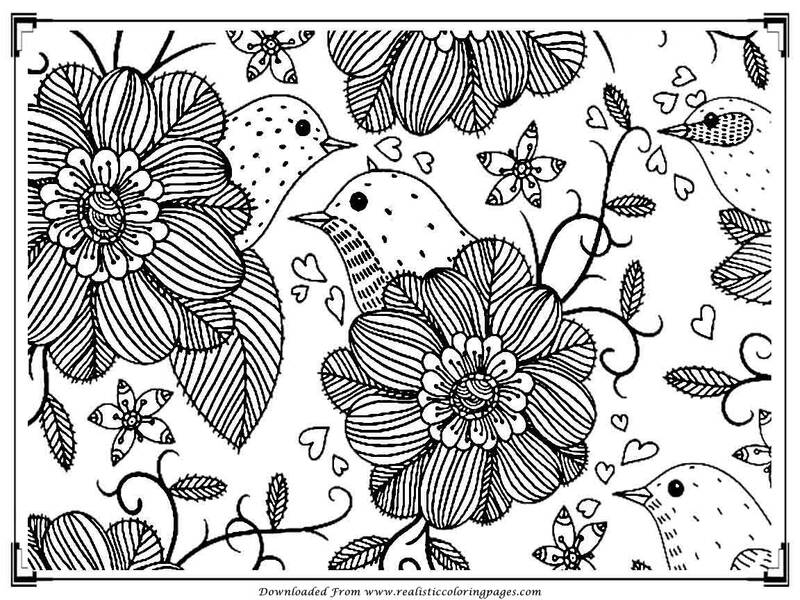 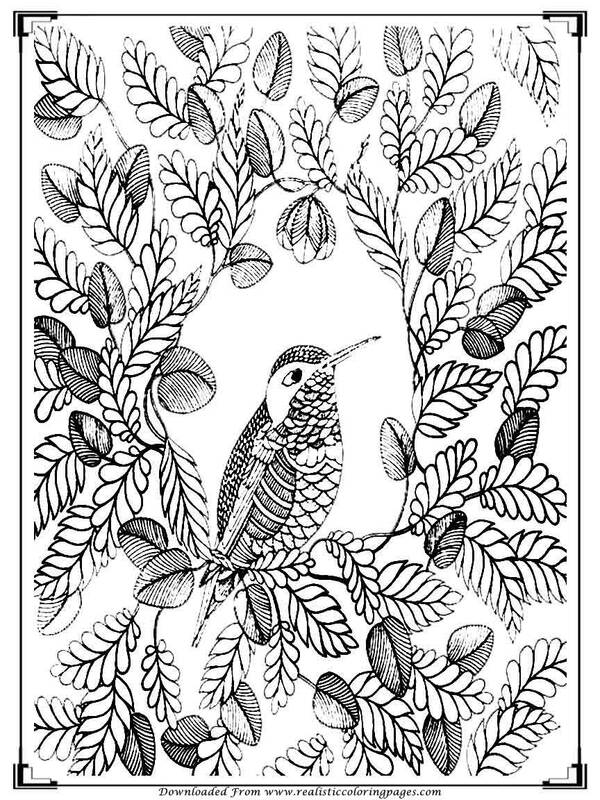 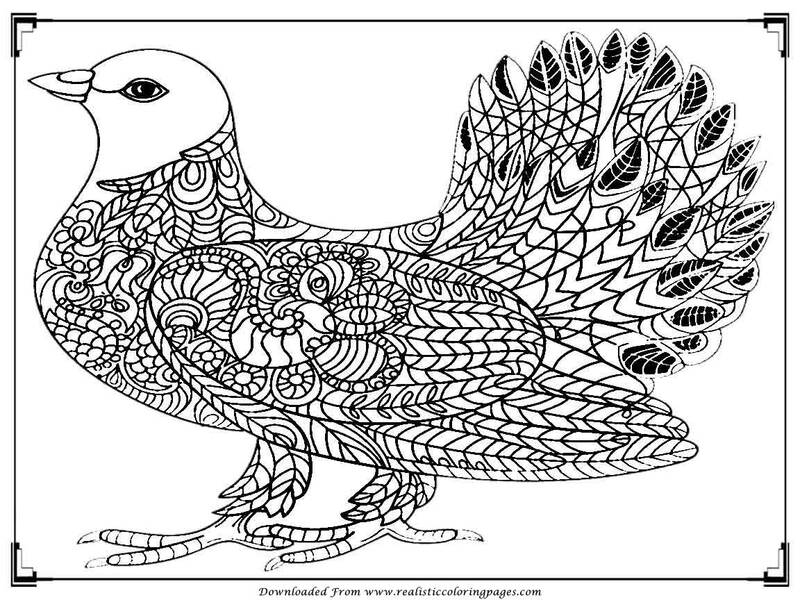 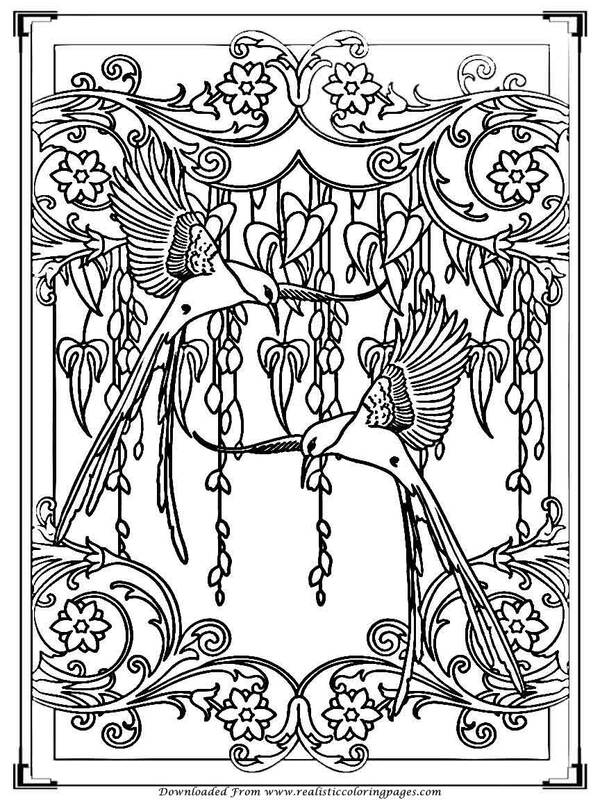 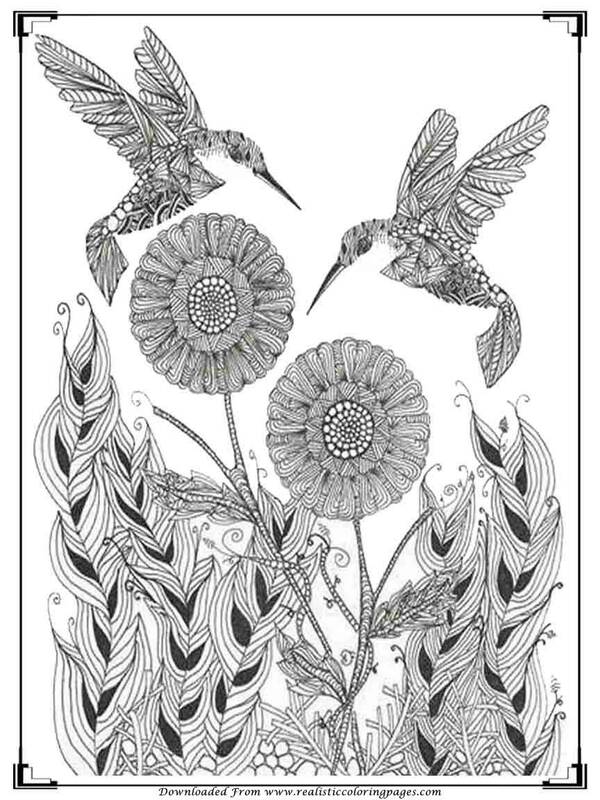 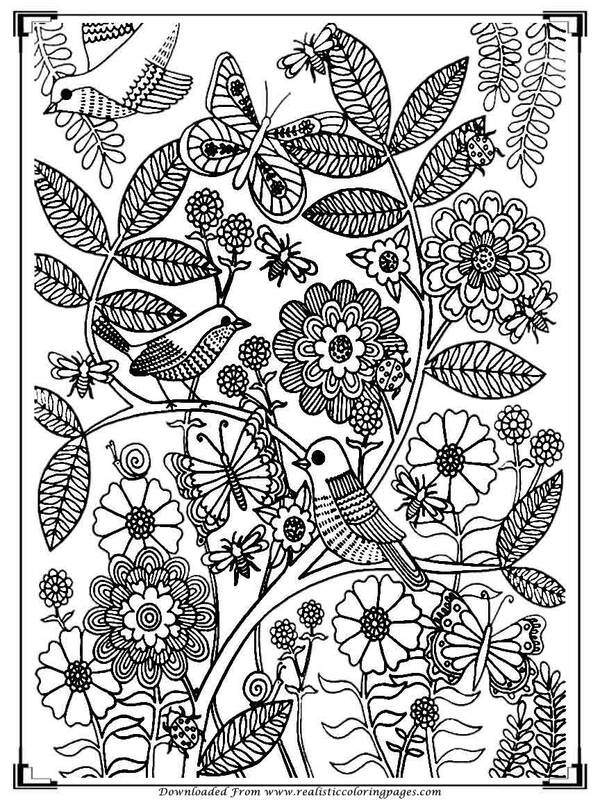 You can downloads all of this birds coloring pages with free. 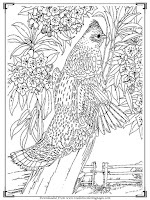 In the past I have been share a few birds coloring pages for adult in specific species like eagles, heron, owl, sparrows, pigeon, parrot and robin birds on several posts and all of them got a good appreciations. 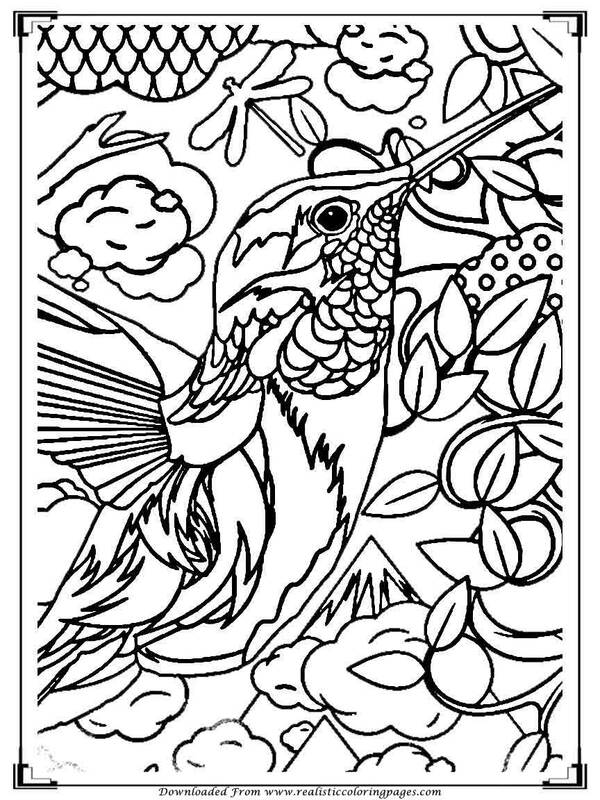 Many thanks for that and because of them here I will share more free printable birds coloring pages with you. 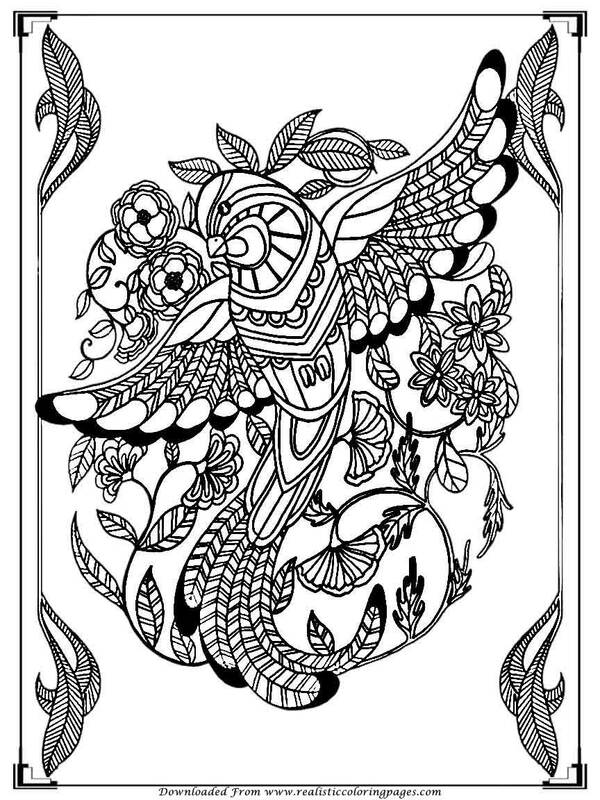 Most of this adult coloring pages created in portrait position, just 2 images created in landcape positions but be sure all of them was good in details and looks great for you to color to fill spare time and relax. 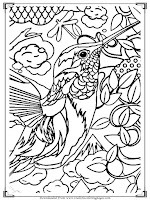 Birds or fowl are members of vertebrate animals (vertebrates) that had feathers and wings. 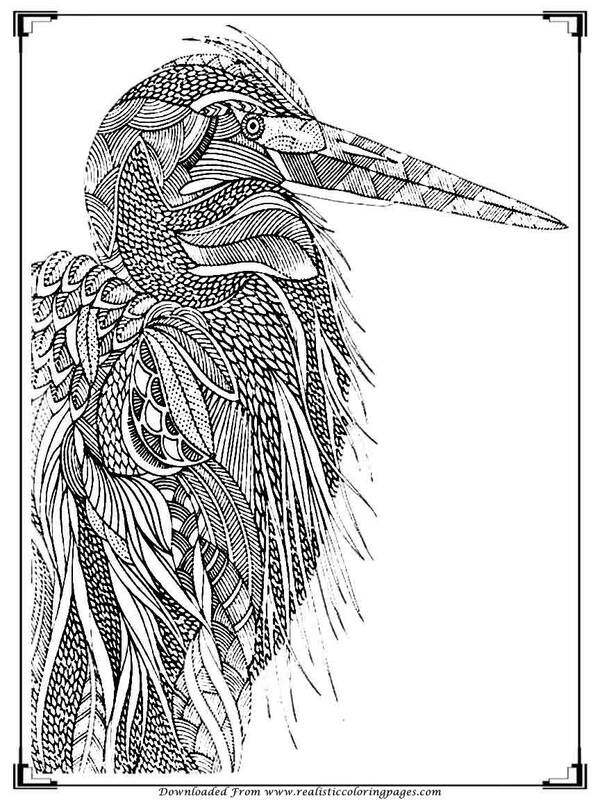 The types of birds are so varied, ranging from the tiny hummingbirds to ostriches, which is higher than people. 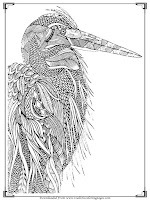 It is estimated that there are about 8800-10200 bird species around the world and various bird species have been scientifically classified in the class Aves. 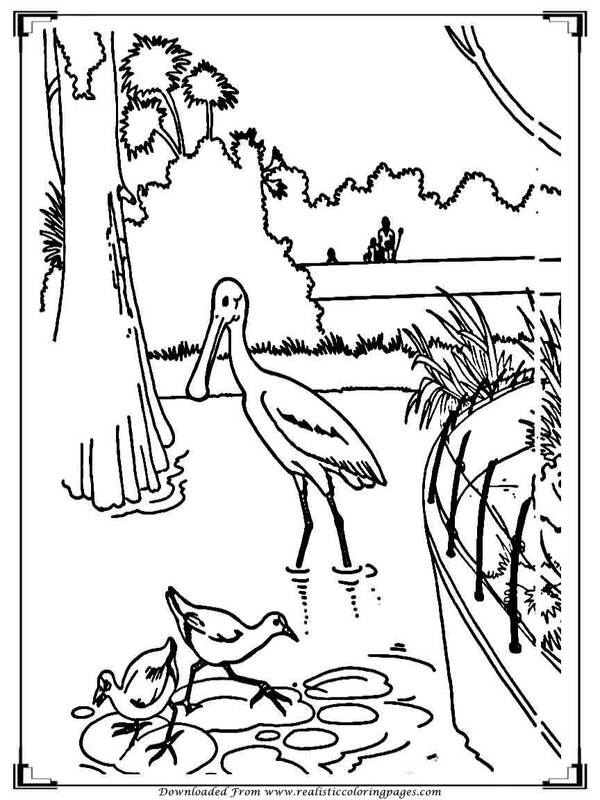 Most of the birds occupying various locations in ecology. 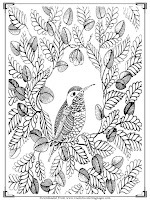 While some other common birds occupy a very special place in their habitat or based on where the type of food are. 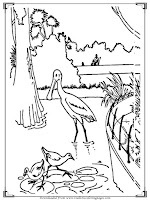 Many species of birds who have built their breeding populations in the region were introduced by humans. 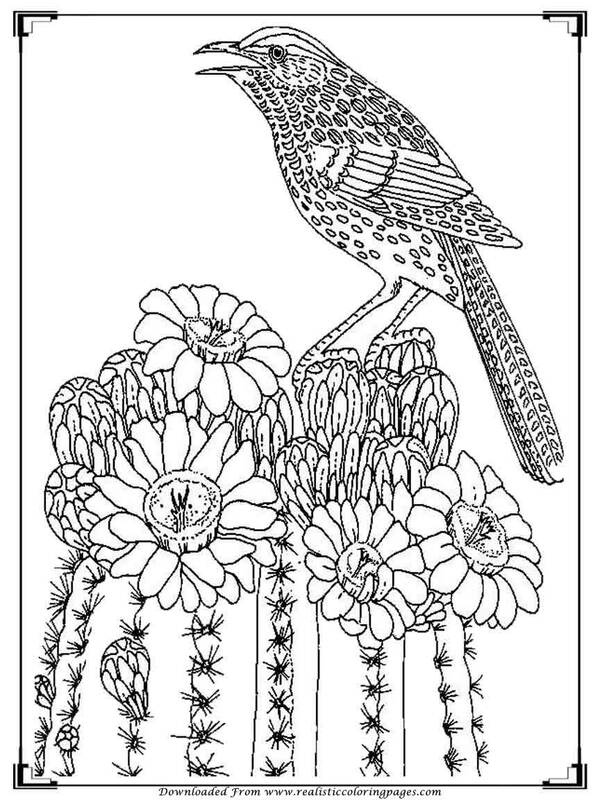 Some of the introductions was intentional, but there are also happened by accident, such as the establishment of wild populations Pastor Parakeets in several North American cities after their escape from captivity. 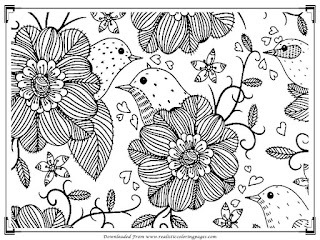 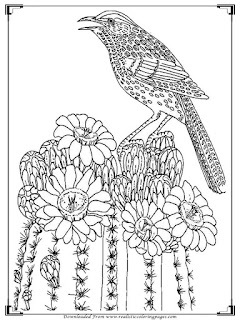 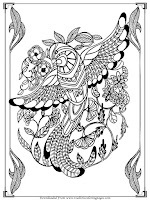 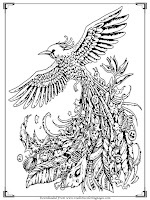 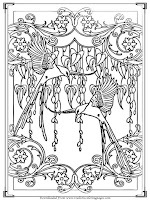 To downloads this free and printable birds coloring pages for adults and others coloring pages in this realistic coloring pages blog to your device you just need to click the images you want and then after they was opened in bigger size do right click on your mouse and then choose to save the images on your device folder.